Now you can own the ocean colors you’ve only dreamed of in a fish-scale patterned mermaid tail blanket! 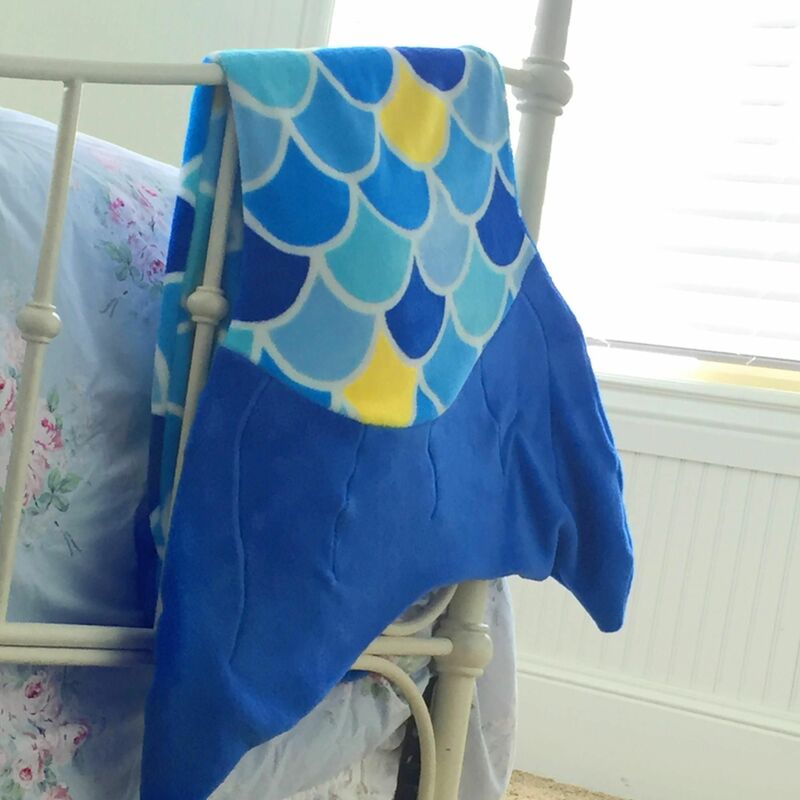 Our Wave Blue design from the Cuddle Tails collection is super cozy, featuring double-sided minky fabric of blue scales in a spectrum of light to dark colors that mingle with random bursts of yellow scales. 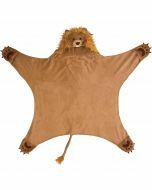 Climb inside, dressed for adventure today! 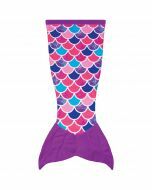 Even landlubbers can wear a mermaid tail blanket from Fin Fun! 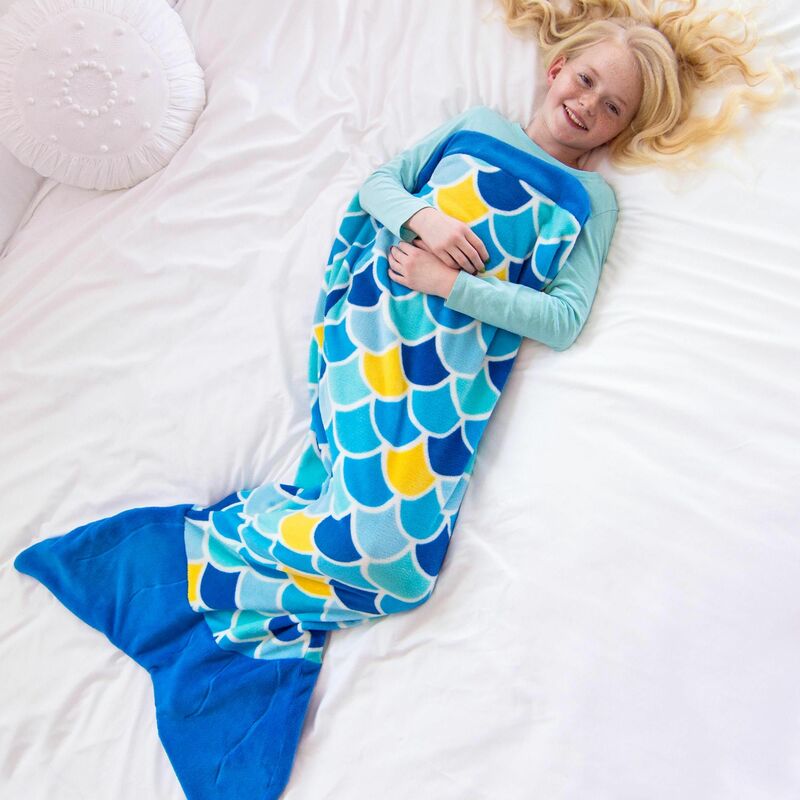 Find the coziest spot in the house and snuggle inside your blanket tail for the comfiest out-of-water experience imaginable! 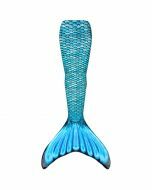 Scales of navy blue, periwinkle, denim, teal, aqua, and yellow color the front of this comfy tail in an oceanic design worthy of mermaid royalty. 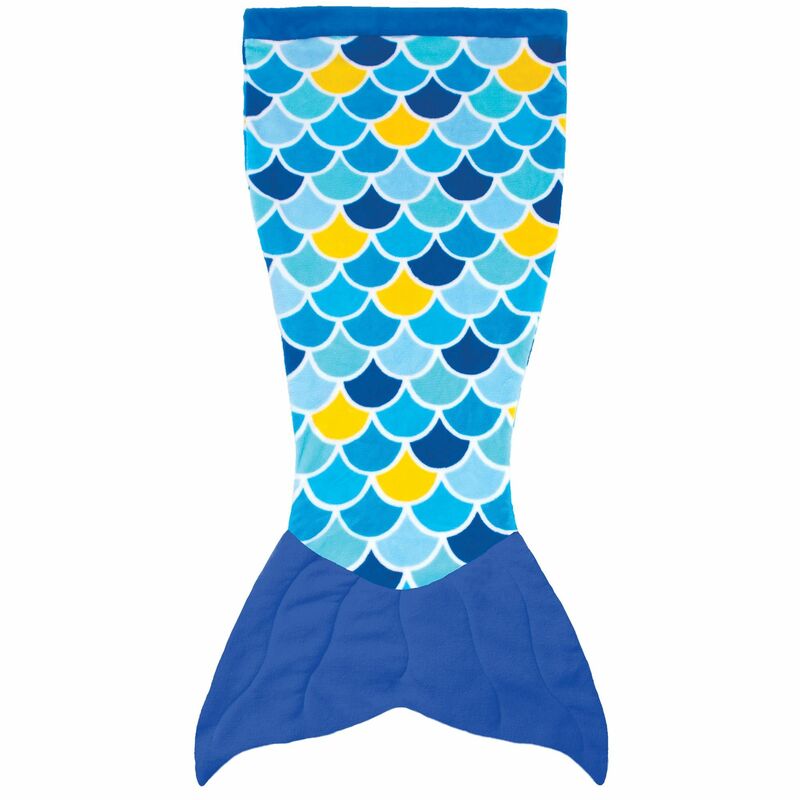 The dark blue fluke features decorative stitching for a bit of whimsy. 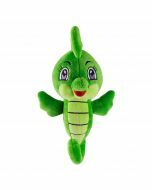 Lie back and reach your toes inside the tips of the tail for extra comfort. 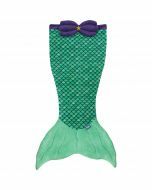 Why not invite your other mermaid friends over for a sleepover and have a mermaid tail blanket party? 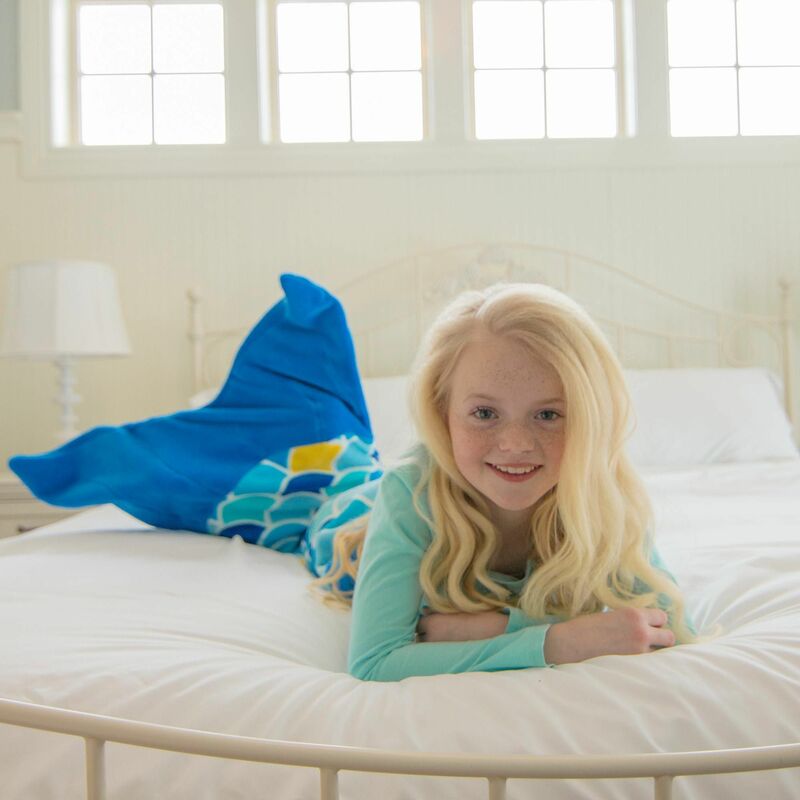 Once you’ve got your new Cuddle Tails from Fin Fun, all you’ll need is a mermaid movie and some popcorn! Note: It’s so easy to wash your blanket tail! 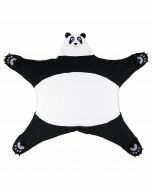 Just toss into your washing machine’s cold, gentle cycle, then lay flat or hang to dry. 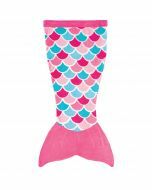 Feet can go all the way to the end of the fin!